On the sidelines of the Asian Financial Forum in Hong Kong, New Europe’s correspondent Federico Grandesso spoke with former World Bank President Robert Zoellich about the actual global economic challenges that the world is facing today. 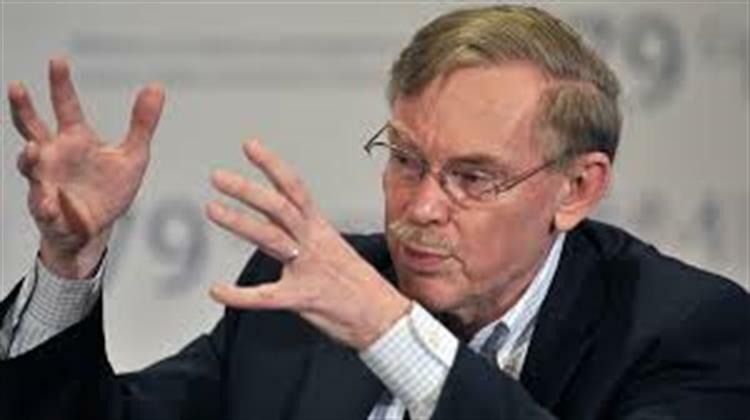 Prior to serving as the head of the World Bank, Zoellich was a managing director of Goldman Sachs, United States Deputy Secretary of State and US Trade Representative under George W. Bush from February 2001-February 2005. Robert Zoellich (RZ): A ‘no-deal’ Brexit would be a disaster. Obviously, this is for the British people and the Parliament to decide, but this issue is not only important for the EU, but it is a question for the world economy as well.